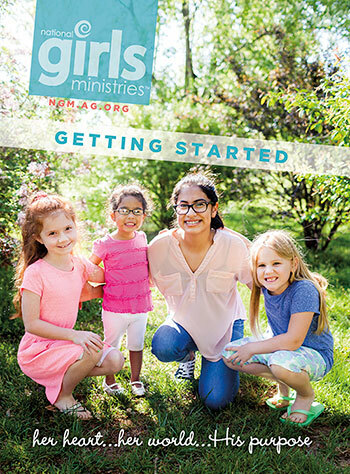 This handy booklet gives an overview of Girls Ministries and how to start the ministry. It explains the flexible options available and the value of mentoring godly girls. Ideal for pastors and church leaders.